To build the “websites with best UI”, a large quantity of factors should be taken into consideration. Websites with great user interaction must make users feel at home and extend their reach at the first entrance of a website. The approach to making this happen differs from culture to culture, for example, you can satisfy a Japanese and an English man at the same time. So, “websites with the best UI” are those, which are precisely targeting at the aimed region. While multicultural features are essential and indispensable if the site is meant for global usage. If you take a in-depth look into the start points of these wonderful sites, you may find that rapid prototyping tools were adopted by most of them. This laid a stable foundation for their fast iterative development in the fore-steps of websites building. Photos are the most eye-catching features that hit users on the first sight of your web page. Outstanding websites resemble in covering their pages with high-resolution images to exhibit their products from every possible tantalizing angle. This idea is easy to grasp. Nowadays, everyone is in a rush. If users cannot find what they want on your site, they just quit. Clever UI designers put thought-provoking slogans everywhere on their homepages from sliders, headers to pop-up forms. Once one of the slogans hits the bull’s eye, you get a new order. 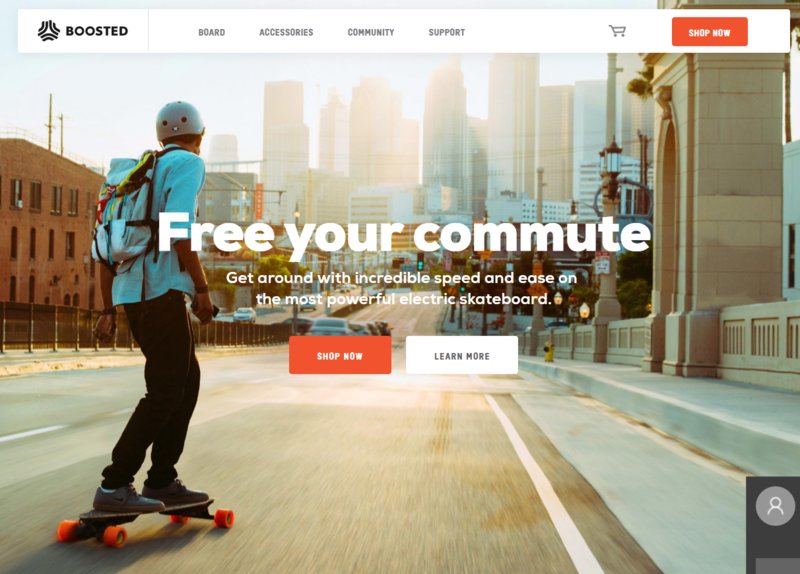 A stunning layout can make your website unforgettable. Even for visitors who fails to stay might return because your products are laid out with creativity rather than caged in the old-fashioned grids. Based on these dimensions, I put together a list of 5 excellent websites with best UI design who have broken the norm to become extremely memorable. Airbnb is not the most fascinating website I’ve seen but it does “make the world a better place” by simplifying the process of booking a stay. The whole process is streamlined to make the page easy and approachable. Guest will be immediately guided by the slogan”Where to? 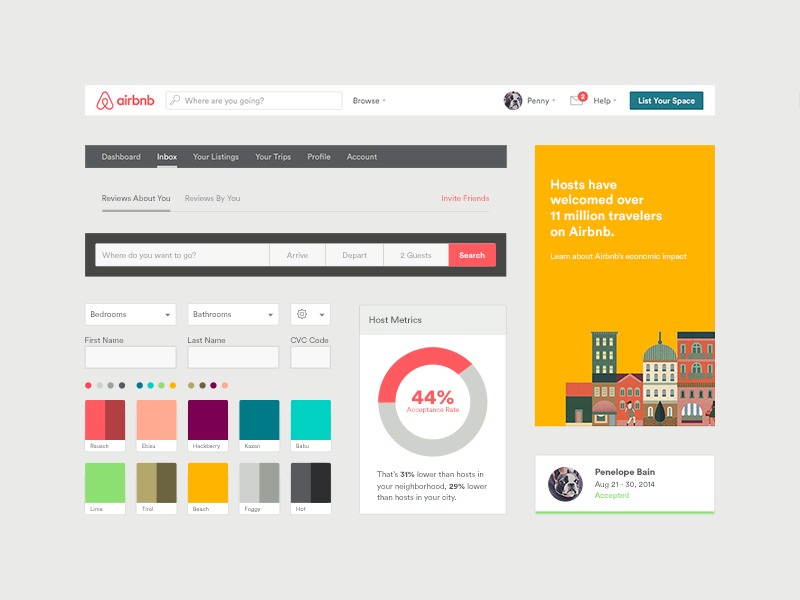 Start your next adventure on Airbnb.” and start booking right away by the “Check in” box below. Medium astounds me by minimizing the use of color, in which way it puts better emphasis on the content. 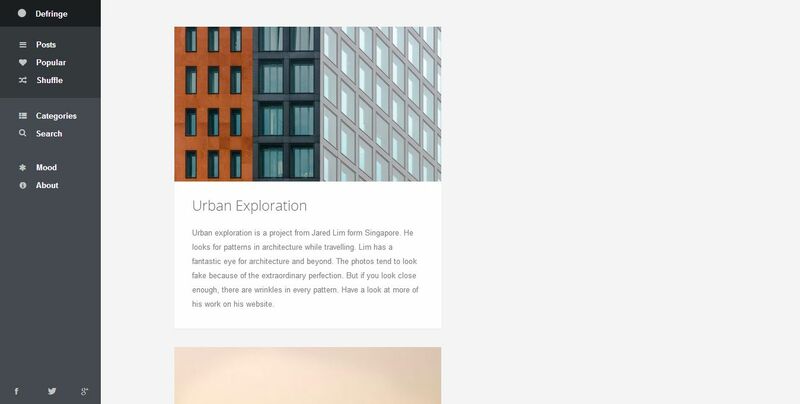 As a writing platform, Medium has chosen the most suitable kind of typography. Every line and box are encouraging users to write, browse and share. Defringe is an online gallery that dedicates to filtering art and other creative content on the web. For its navigational method, it uses a left menu which resembles music software much to allow you to explore the website. This is quite inspirational. 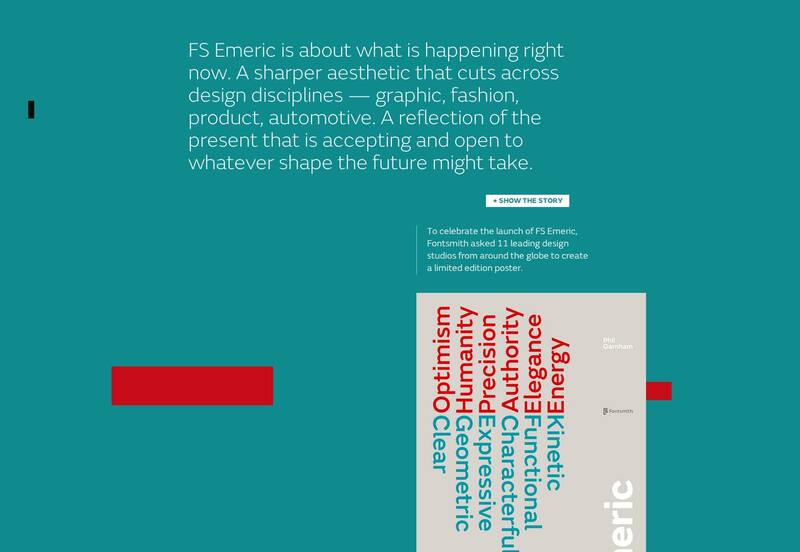 FS Emeric is a website which is a little futuristic. I do love the layout of the scrolling side embellished with the special font design at the right corner.